Awards: Medals and Finishers Cups go to the overall male and female winners as well as masters male and masters female winners. Medals given to the top three in male and female 5 year increment age groups from 10 and under all the way to 65 and up. 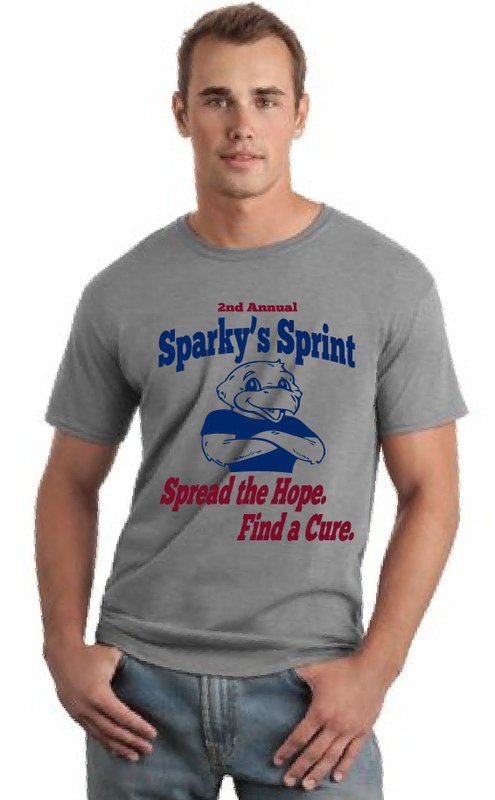 Proceeds go to Puckett's Mill Elementary and Relay for Life.